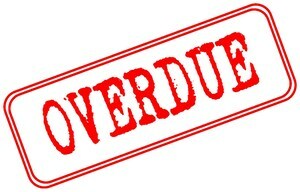 Parents/Students: Do you owe fees or books? 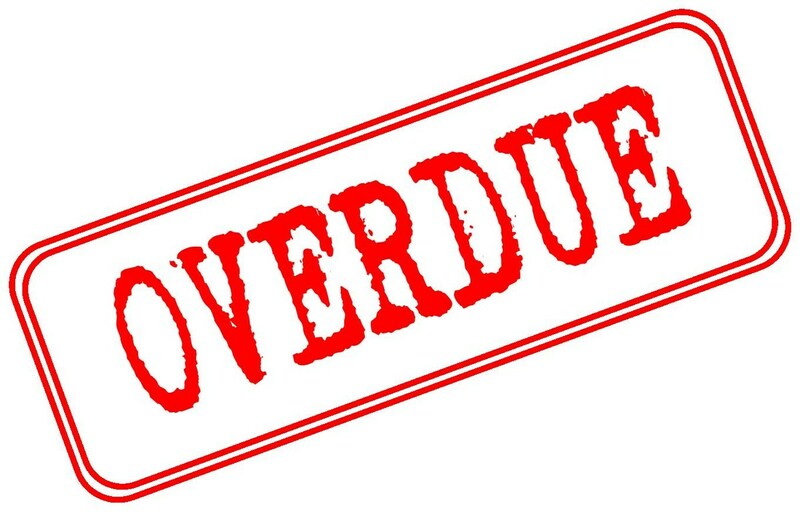 If your child currently owes fees or books, he/she will be unable to register for the following year until the books are returned or the fees are paid. All fees must be paid at the student store. Books must be returned at the Hawthorne High School Media Center.